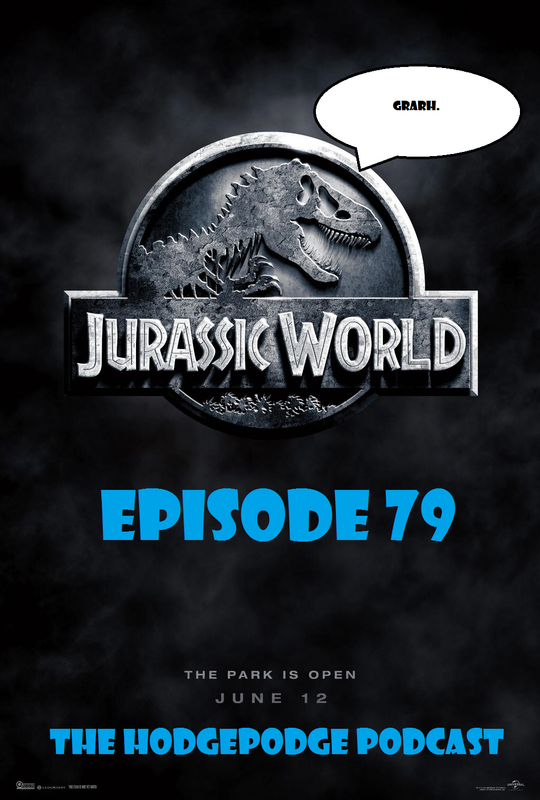 This entry was posted in Podcasts and tagged 2015, Bryce Dallas Howard, Chris Pratt, Colin Trevorrow, Film Reviews, Films, Hodgepodge, Jurassic Park, Jurassic World, Matt King, Movie Reviews, Movies, Podcast, sequel, Steven Spielberg. Bookmark the permalink. In Episode 45, Doug and Dirty A are joined once again by author Matt King. 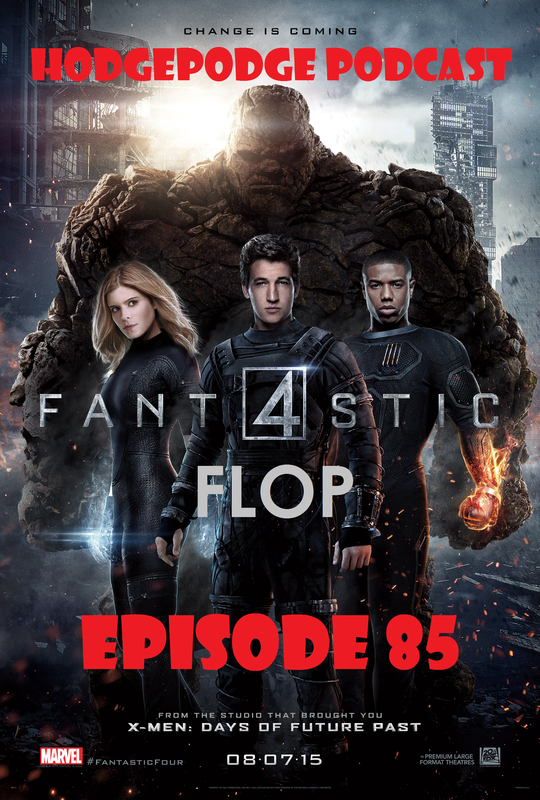 This time, the trio tackles Marvel’s latest hit, Guardians of the Galaxy, while also taking the time to rundown the highlights of San Diego Comic Con. Take a listen! 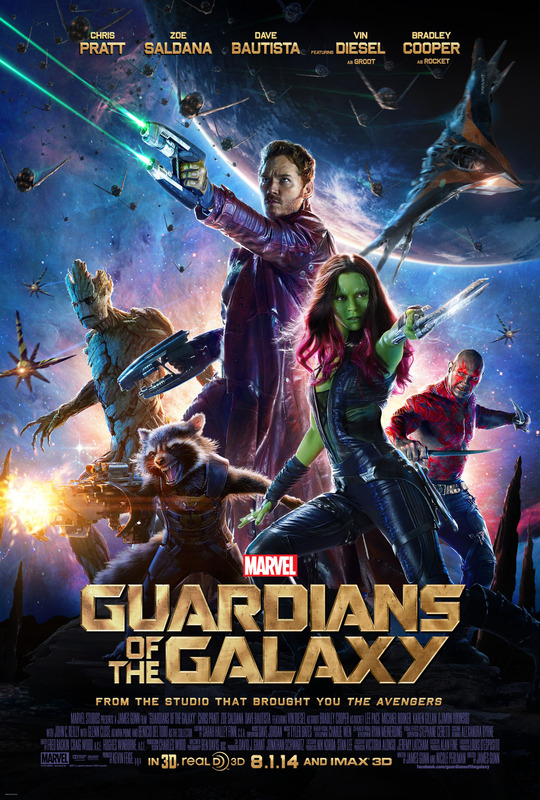 This entry was posted in Movies, Podcasts, Pop Culture and tagged 2014, Chris Pratt, Film Reviews, Films, Groot, Guardians of the Galaxy, Hodgepodge, James Gunn, Marvel, Marvel Cinematic Universe, Marvel Comics, Marvel Studios, Matt King, Movie Reviews, Movies, Podcast, Raccoon, Reviews, Rocket, Star Lord, Summer 2014. Bookmark the permalink.